Ashiana Treehouse Residences comprises of 36 exclusive homes in Bhiwadi with a choice of spacious 4 and 5 bedroom apartments. Ashiana Aangan is strategically located in one of the largest nd fastest growing Industrial hubs of Northern India - Bhiwadi and offers a choice of 2 & 3 bedroom apartments. Ashiana Town is located just 45 mins drive from Gurgaon via NH-8 (Delhi - Jaipur Highway) Ashiana Town is build in a 16 acre complex, being part of a 50-acre township in Bhiwadi. Ashiana Town offers a choice of 2 BHK, and 3 BHK apartments in Bhiwadi. 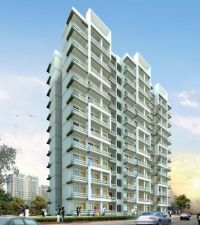 Contemporary design of Stilt + 14 floors with two lifts in each block and in close to schools, shopping malls, a multiplex, eating joints and the Bhiwadi Industrial Area. 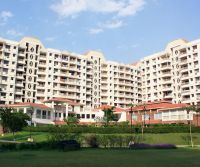 Ashiana Gulmohar Park is located in Rewari Sohna Road, Bhiwadi and is 6 km drive from main NH - 8 (Delhi - Jaipur Highway). Ashiana Gulmohar Park offers a choice of ready to move in 2 BHK, 3 BHK and 4 BHK Units. 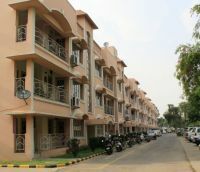 Sector-77, Off Bhiwadi Sohna Road, Bhiwadi Ashiana Surbhi is located in Sector-77 just Off Bhiwadi Sohna Road. Ashiana Surbhi is build on a Total land area of 5 acres. 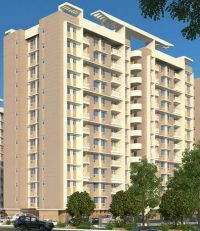 Ashiana Surbhi offers a choice of 2 and 3 BHK and is Stilt + 12 floors. 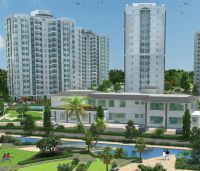 Ashiana Surbhi is a Single gated complex with intercom facility. Sector-77, Off Bhiwadi Sohna Road, Bhiwadi Trehan Delight Residencies is located in Bhiwadi � Alwar Highway and in close proximity to 90m wide Bhiwadi Neemrana Road Link. Trehan Delight Residencies offers a choice of 2 BHK (S+14 Floors), with a 750 Sq. 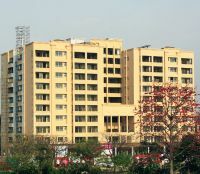 Ft. apartment in Bhiwadi. MVL INDI Homes Bhiwadi is located in Bhiwad. 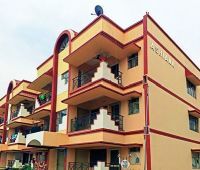 MVL INDI Homes in Bhiwadi is one of the unique project for the lower and middle income group and offers a choice of 2 BHK budget apartments in Bhiwadi.